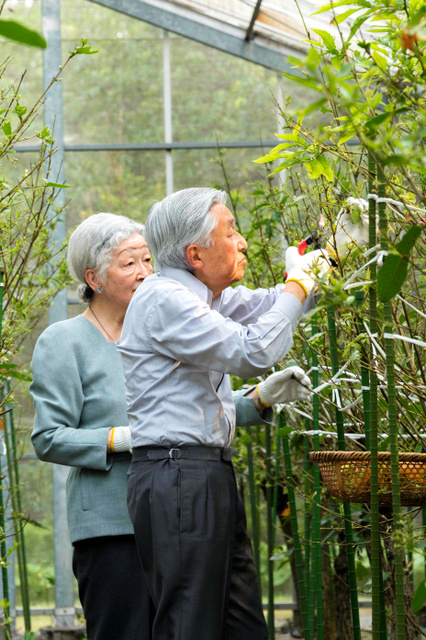 On 12th July, HM Emperor Akihito and HM Empress Michiko harvested the cocoons of Japanese oak silkmoth inside Imperial Palace. 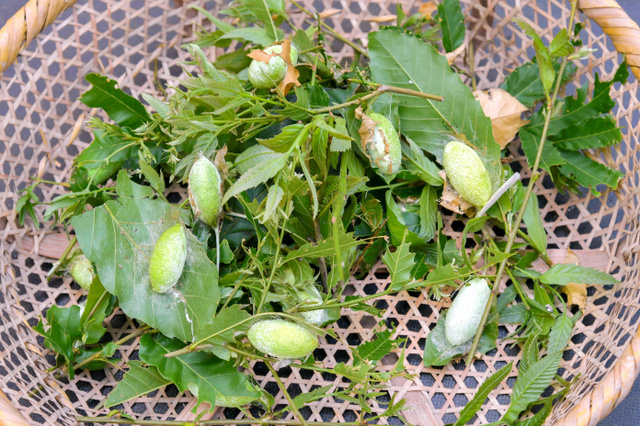 It is the last process of Imperial Sericulture this year. 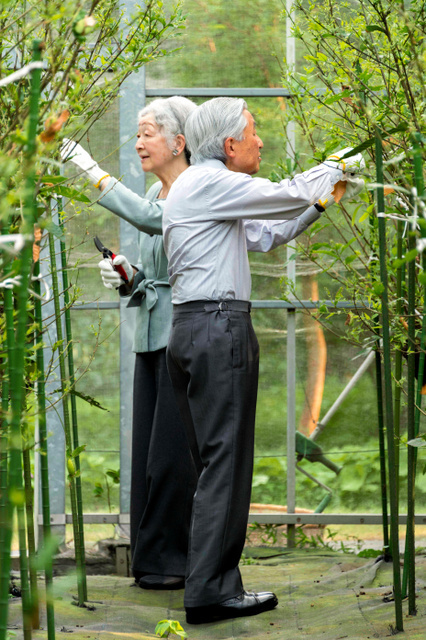 After the abdication of HM Emperor Akihito, HIH Crown Princess Masako will succeed the tradition of Imperial Sericulture.